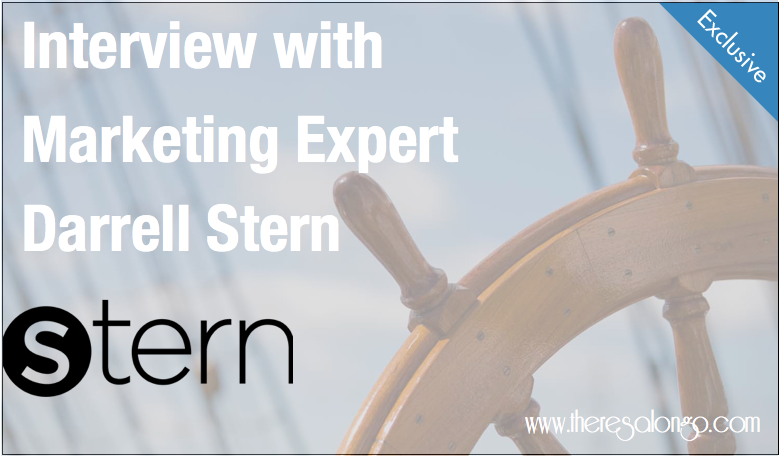 After connecting with Darrell Stern of Stern LLC and exchanging messages on Twitter; I was immediately impressed by Darrell’s professional ability to plan, organize and execute initiatives with cunning precision. I am so pleased with Darrell’s proven track record of success. Read my exclusive interview with Mr. Darrell Stern.